Allotech offers a broad range of alloy products for different industries’ metal surface treatment application. They are widely used for metal surface treatment of different fields , include national defense, metallurgy, petroleum, energy, machinery manufacturing, mould making etc. The coating with our alloy show excellent resist wear, corrosion, abrasion, high temperature properties. We adopt the advanced equipment and technology to arrange production from raw material to the finished product. 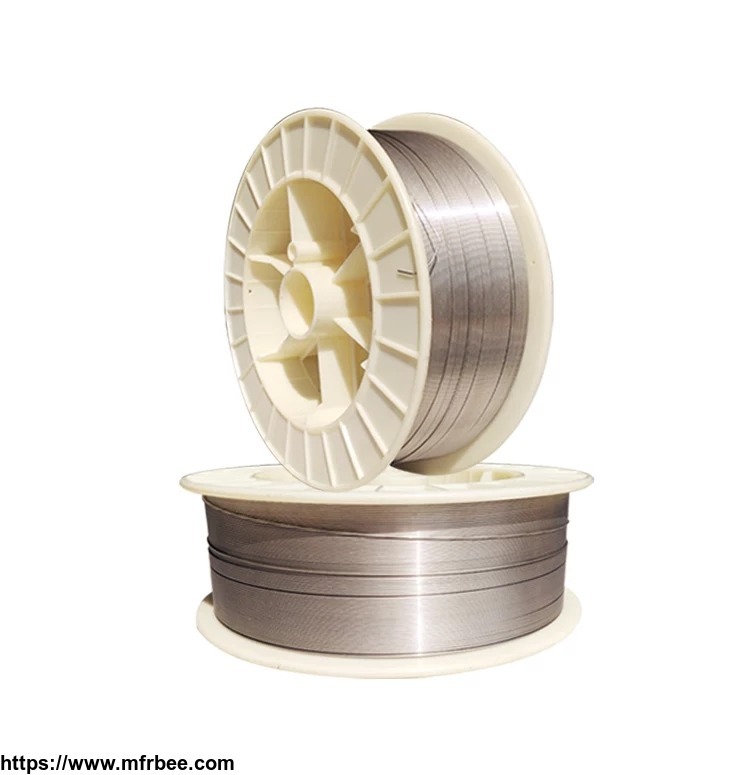 Now we main focus on high performance manufacture of thermal spray wire, welding & hardfacing material. 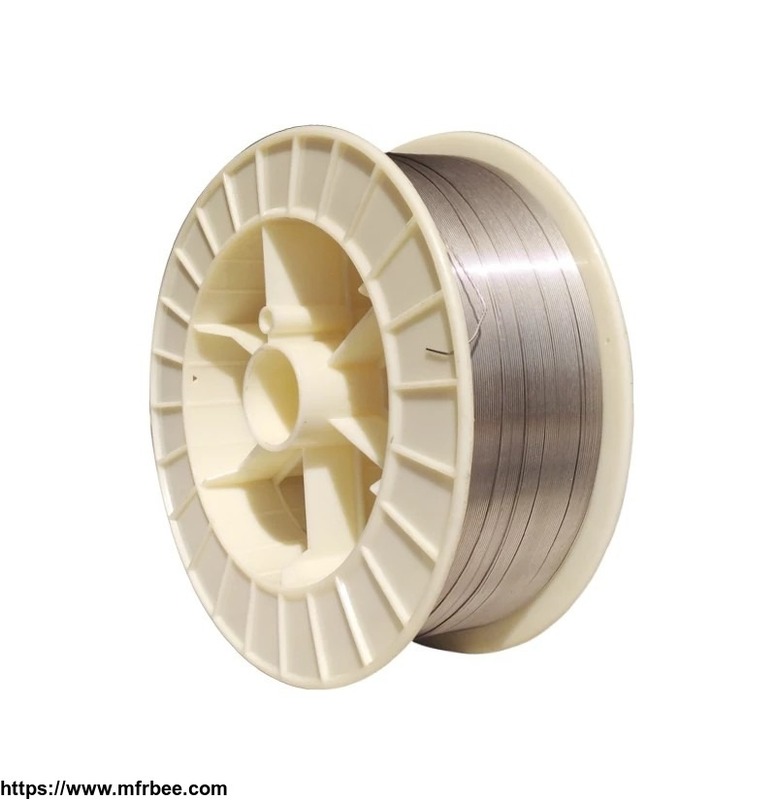 Include Fe based, Ni based, Co based, Cu based alloy and so on. 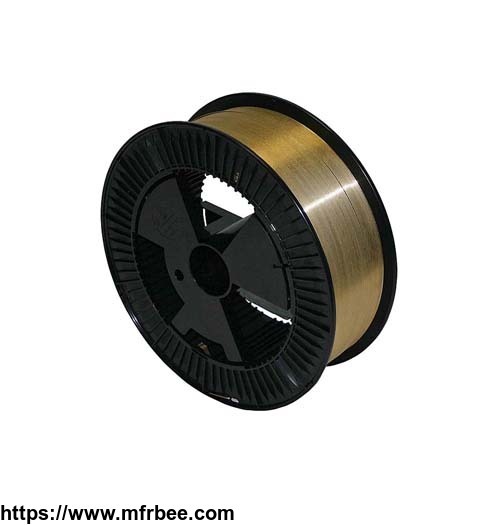 We have two big series products, one is thermal spray wire , another is hardfacing welding alloy. They are mainly composed of solid wire. They are mainly applied in arc spray, flame spray, oxy-acetylene welding, TIG welding process etc. In order to produce superior products to meet customer demand, We established good quality control system. Allotech produces its own proprietary metal alloys from raw material, which have outstanding metallurgical and physical properties which are ideally suited to solving different type wear problems. In addition to supply the domestic market, We also supply to other countries and regions, such as USA, Cananda, UK, Australia, Newsland, India, South Korea, Taiwan and so on. Our vision is to provide customers with satisfactory products and services. No 19, Jiliang Road, Danyang development zone in Jiangsu Province .